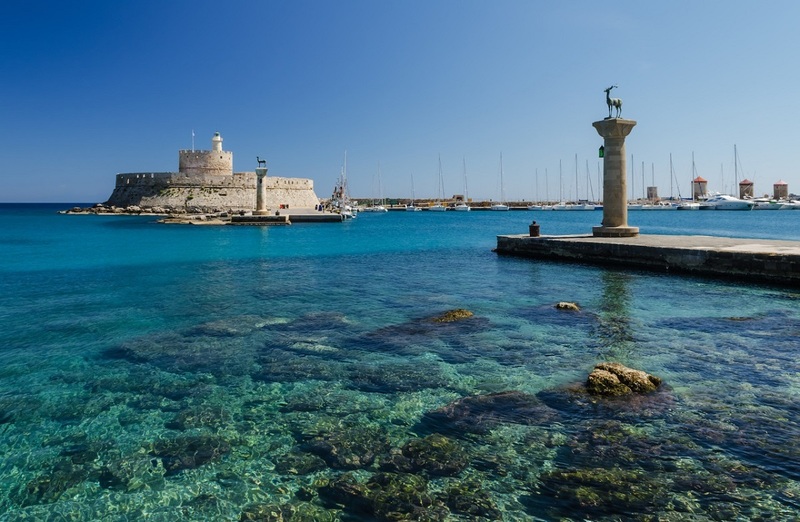 Three Greek cities have once again made it into the world’s 100 most popular travel destinations ranked according to international tourist arrivals for 2018, market research company Euromonitor International said on Tuesday. 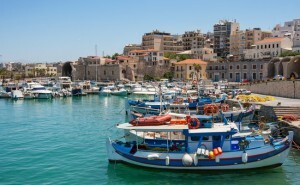 Athens, Heraklion on Crete, and Rhodes have been ranked in the annual Euromonitor Top 100 City Destinations report in the 49th, 68th and 99th spots, respectively, according to inbound tourist flows. 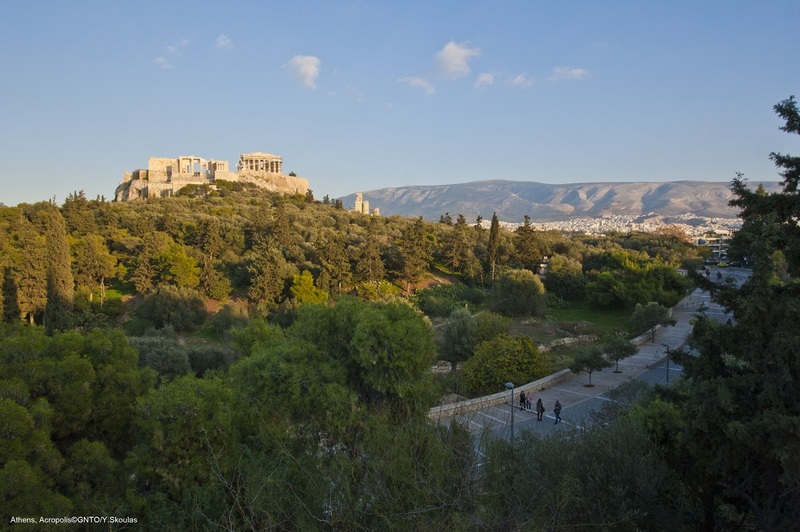 The Greek capital welcomed 7 percent more visitors in 2018 to 5.13 million compared to a year ago. 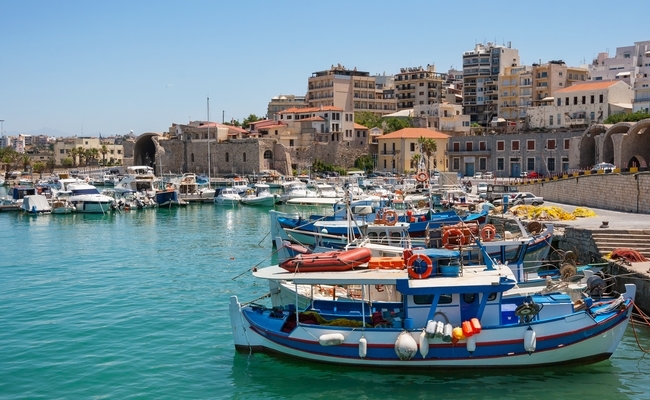 Heraklion recorded an 8 percent increase in the number of arrivals to 3.3 million, while tourist flows to Rhodes expanded by 4.7 percent to 2.2 million. According to Euromonitor’s Top 100 City Destinations report, inbound arrivals globally are expected to rise by 5 percent to 1.4 billion trips in 2018. Based on the number of arrivals in 600 cities worldwide, the London-based company names the following in the top 10 most popular destinations in terms of most growth in inbound arrivals in 2018: Hong Kong is in the lead welcoming some 29.8 million visitors in 2018, followed by Bangkok, London, Singapore, Macau, Paris, Dubai, New York, Kuala Lumpur and Shenzhen in China. “Asia continues its rise, accounting for 41 out of the top 100 cities globally in 2018, in comparison to 37 cities in 2012, with cities in Japan and India standing out for their strong growth in international arrivals,” said Euromonitor International Travel Research Consultant Wouter Geerts. According to Geerts, the author of the report, the four cities to watch are Mumbai – set to enter the Asian top 10 next year, marking a 19 percent rise in arrivals in 2018; Porto – new to the top 100 this year and up by 42 places since 2012 – is set to register a 7 percent rise in 2018; Osaka – jumping 113 spots since 2012, with arrivals expected to increase by 13 percent in 2018; and Jerusalem – estimated at achieving a 38 percent rise in 2018.